Alliance Real Estate School from KAPCOM LLC on Vimeo. Come until you pass. We pride ourselves in working closely with each student to ensure their success in the real estate business. 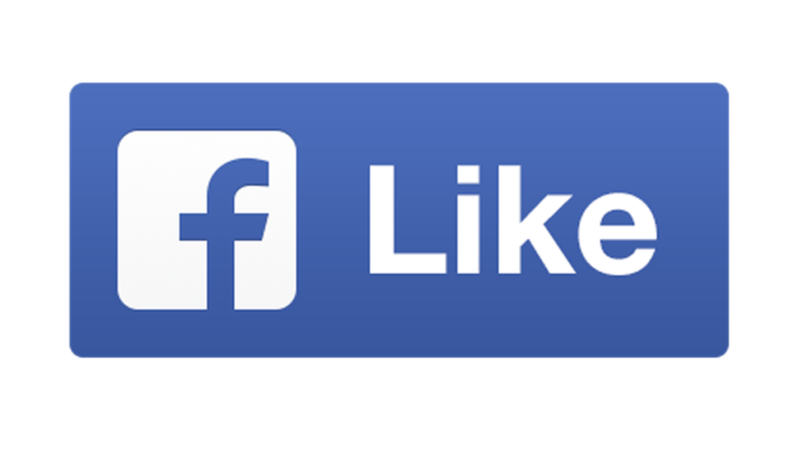 Give us a thumbs up and we will keep you updated about new courses, cancellations and all things Alliance Real Estate School! Our CE program covers all requirements for agents and unlike others we also provide a class on new technologies for agents. Choosing the right school may be the most important first step in your new career. Our school is more then a learning experience it is an attitude building process that will follow you through your career. Your attitude is what makes you a winner the rest is merely details. Most Real Estate Schools in CT.. If you’ve done your research, you’ll realize right away why we’re Connecticut’s premier real estate school. Most real estate schools and courses in Connecticut have a very inflexible schedule where missing a day will hinder your progress significantly. The classes are lectures where the students aren’t allowed to ask questions. If you fail any of the exams, you have to start over from the beginning. NOT HERE! Alliance Real Estate School is the complete opposite, our classes and schedule are very flexible; you learn around your schedule. You can finish the course in as soon as 8 weeks or you can take your time and finish at your own pace. The classes are more like discussions where the instructor makes sure every student understands the concept presented. Our main guarantee is that we will help you until you pass, our student pass rate is the highest in all of Connecticut! The use of actual issues in the business gave me an understanding of the day to day activities and that made it real easy to understand. 3 MORE Reasons “Gen Y” Should Consider a Career in Real Estate..